Backup your data and decompress files using this powerful archive manager. WinRAR's main features include strong general and multimedia compression, the ability to process non-RAR archive formats, ZIP compression and decompression, support for long filenames, programmable self-extracting archives (SFX), repair of damaged archives, authenticity verification, and encryption. Unicode is supported in archive filenames for easy handling of non-English filenames. 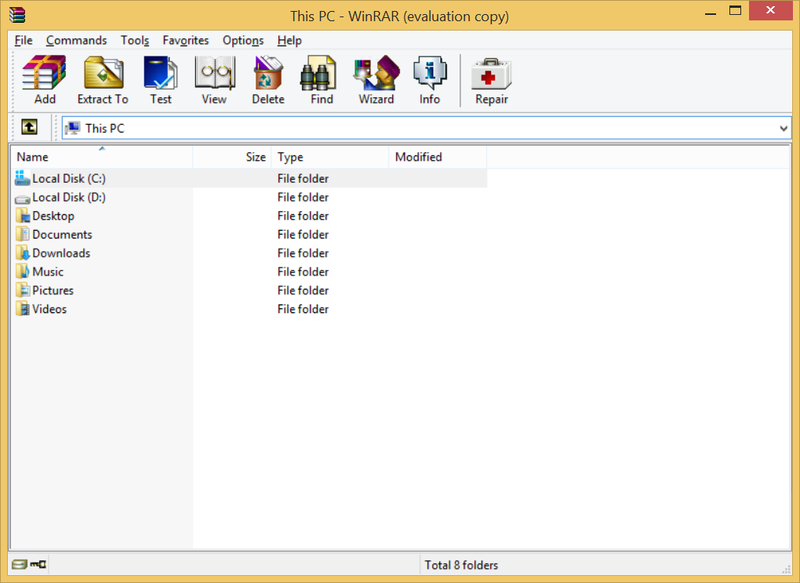 Use WinRaR to manipulate parameters of many archives at once and view a volume sequence as a single archive, or convert other archive formats to RAR and search for specified text and files in archives.